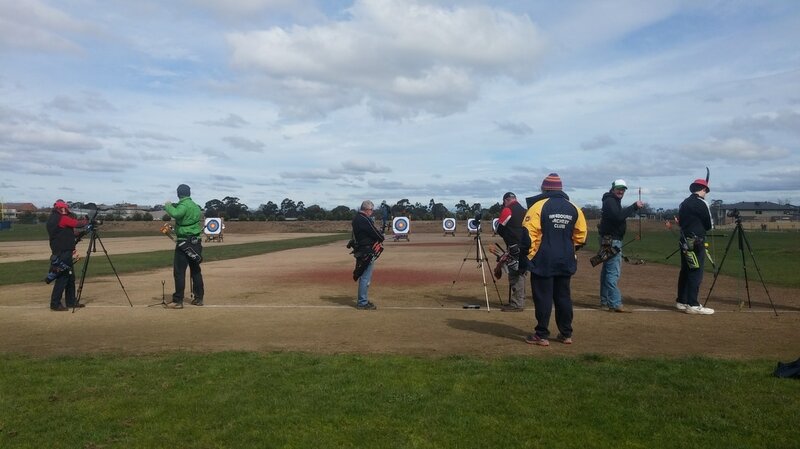 On Saturday 27 August 2016, members of the Moorabbin Archery Club made their way to Ballarat to participate in Wendouree Archery Clubs monthly handicap shoot. 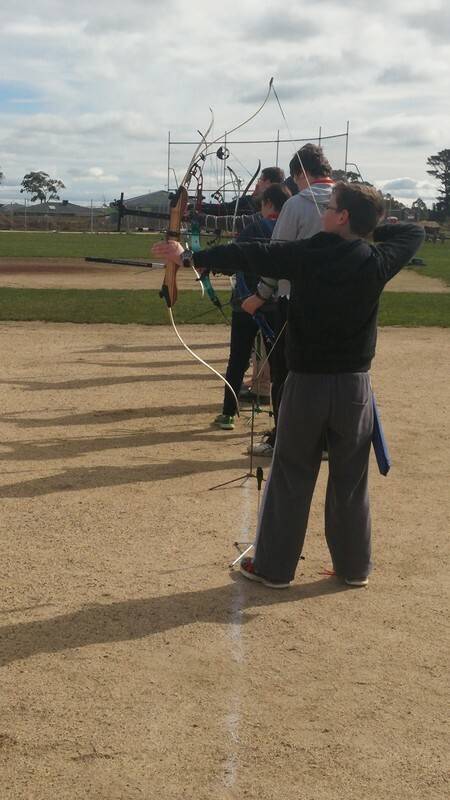 All Wendouree archers were encouraged to come along, shoot and socialise with the visiting Moorabbin Archers. The rounds shot on the day were designed to encourage new and junior members to attend. If you have not shot a scored round before, Saturday 27th is an ideal time to give it a go. 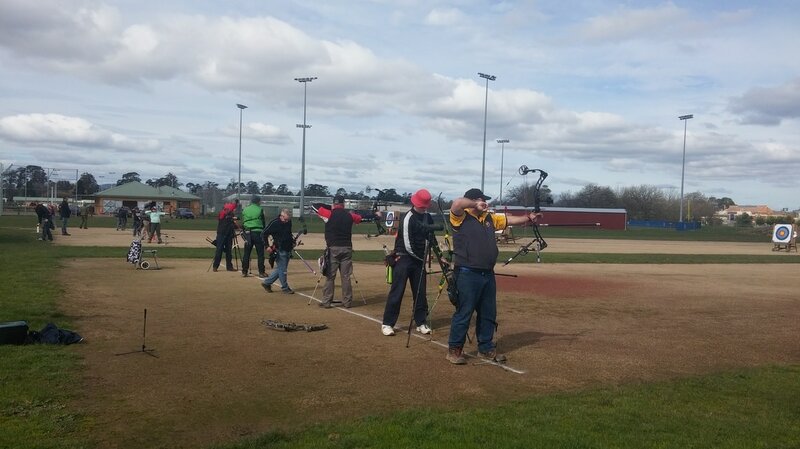 The handicap system used on the day allowed any archer, shooting any bow type, to have a fair chance on the day, even if this was their first competition round. All results will be entered into archers diary. A certificate was awarded to the junior and senior handicap winners. The competition round started at 1pm. There was no need for Moorabbin or Wendouree members to pre register, just signed on commences at 11.30 am with access to the practice range open from 12pm. 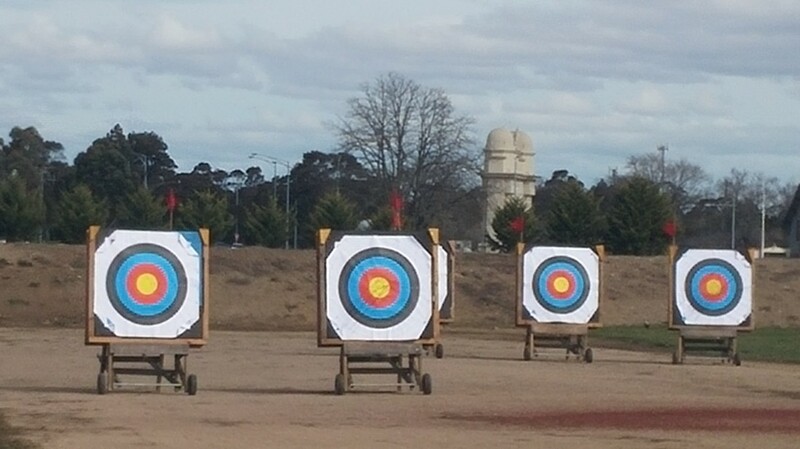 Archers wanting to participate in the monthly shoot had to register before 12.30pm. 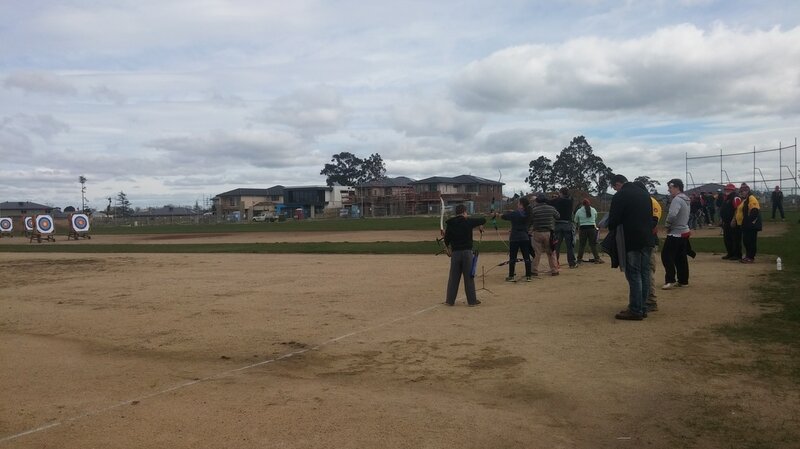 There was a sausage sizzle running from 12pm.